FREEDOM & INDEPENDENCE ~ NO RESTRICTIONS, NO FEES, LOW TAXES. Seven miles to Five Points, Lewes & five miles to The Circle in Georgetown, this centrally located, turn-key, single level home with a must see interior is ready to please. 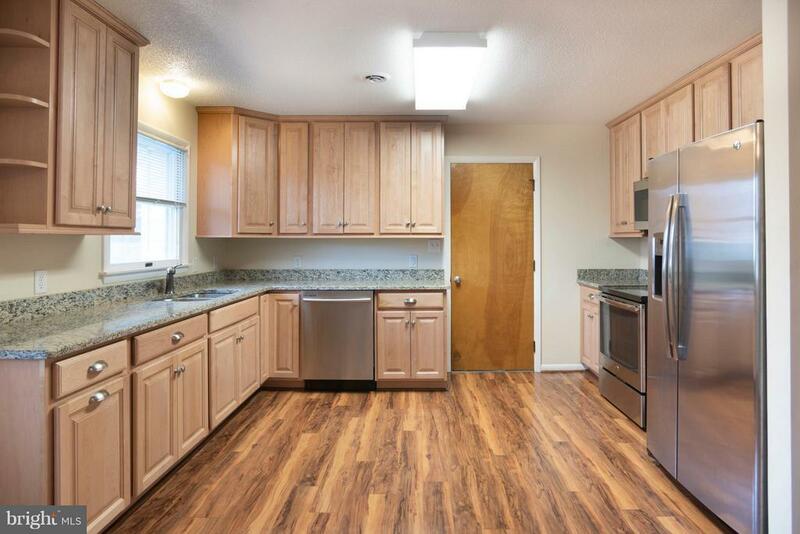 Come be pleasantly surprised to find updated Kitchen & Bathrooms, upgraded flooring & fixtures. Own for less than rent. With less than $10, 000 cash outlay, the anticipated monthly P & I mortgage payment is $1, 300. Ideal retirement haven with no stairs to climb, oversized attached garage with workshop area, fenced yard and gardening space. No HOA, no water fee, no sewer fee, total annual property taxes $520. Fleeting opportunity. Buy today, thank yourself later. Double lot.